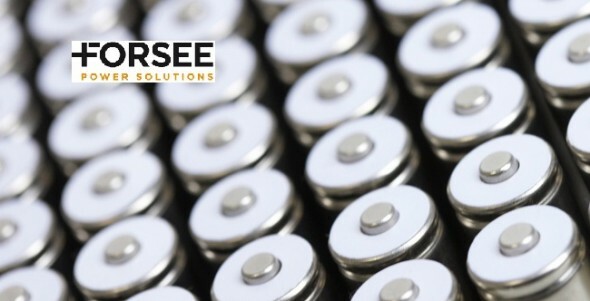 Forsee Power is a leader in the market for batteries, specializing in integration which entails designing, developing and assembling battery systems. Forsee Power Solutions operates in a fast-growth market currently undergoing transformation: solutions for power storage needs driven by the development of renewable energies (residential, commercial and industrial power storage), hybrid and electric vehicles, in addition to mobile devices and equipment (electric powered cycles, medical equipment, robotics, home automation, etc.). Equipment manufacturers now need power specialists who can not only provide them with knowledge of the various electrochemical battery solutions available on the market, but also have the resources and expertise to develop BMS (battery management and data processing systems) which are indispensable for battery performance and safety. Forsee Power Solutions was founded in 2011 when Uniross, Ersé and Energyone merged their industrial activities. Its core business is the integration and assembly of rechargeable industrial‑grade batteries for the mobile and stationary energy storage markets. Forsee’s products (batteries, chargers, and battery management systems or BMS) are marketed internationally to high‑profile customers, through sales offices in France and the United States. The company has laboratories and plants in France, Poland, and China.